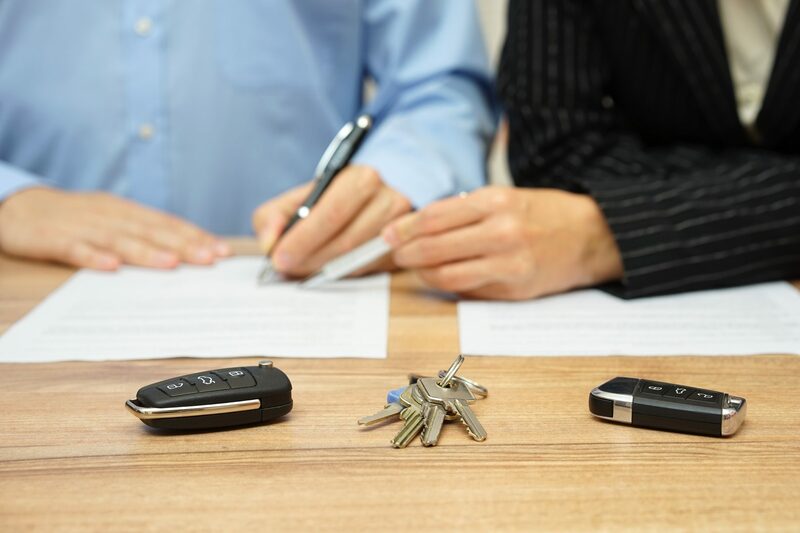 If you were legally married, you are usually entitled to one half of all the property acquired and used by the family during marriage; there are exceptions to this rule, however, if the court considers an equal division of property to be unfair. Mitigating factors might include the duration of the marriage, one’s economic independence, who bought a given property, whether a property was an inheritance or gift and whether one of you had savings before the relationship. All these legal aspects can be discussed with your divorce lawyers, but in my experience the only “win-win” solution is to agree to share the family assets. But how? What is reasonable? What is fair? What about credit card debt? How does this affect the money you owe your parents? What if…? All of these are important issues… do you really want them to be decided by a judge, in a costly, time-consuming adversarial procedure? Once started, the legal cycle can be endless; dissatisfied parties can and will take you to court again and again, placing your future into the hands of yet another judge. The real solution is MEDIATION. It allows you – not a judge, not the system, but you and you ex-partner – to take charge of your own future and be responsible for your own decisions. Let us sit down together and I will help you to design a definitive program that will make both of you happy.